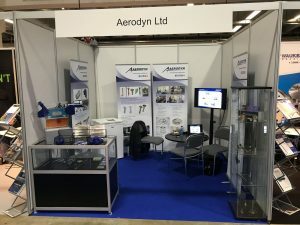 For the third consecutive year Aerodyn exhibited at the ASME Turbo Expo, held in Oslo Norway in June 2018.  The conference and exhibition, organised by the American Society of Mechanical Engineers, was again heavily attended by industry experts, customers, suppliers and other interested parties. 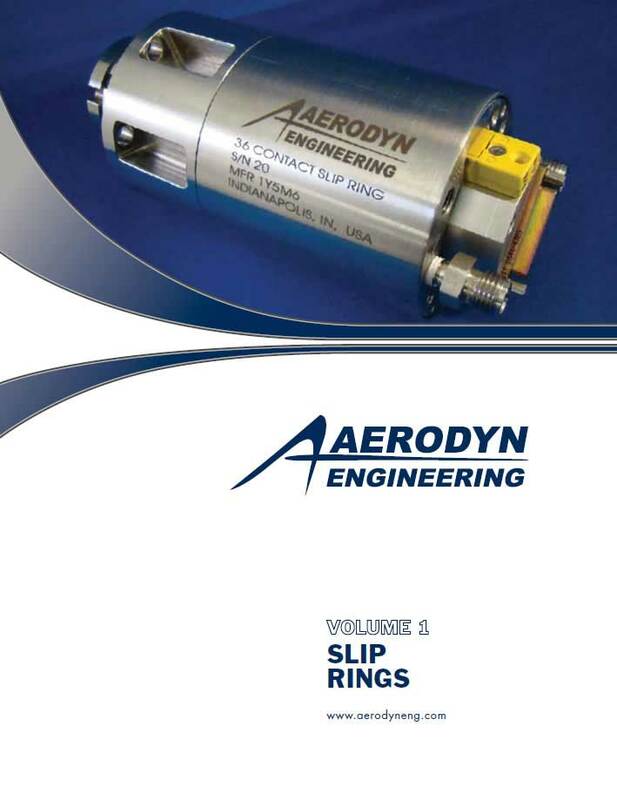 Representing Aerodyn this year were Chris Claypole (Managing Director, UK), Per Edwards (Slip Ring and Rotary Union Manager, UK) and Paul Wray (Chief Engineer, UK). 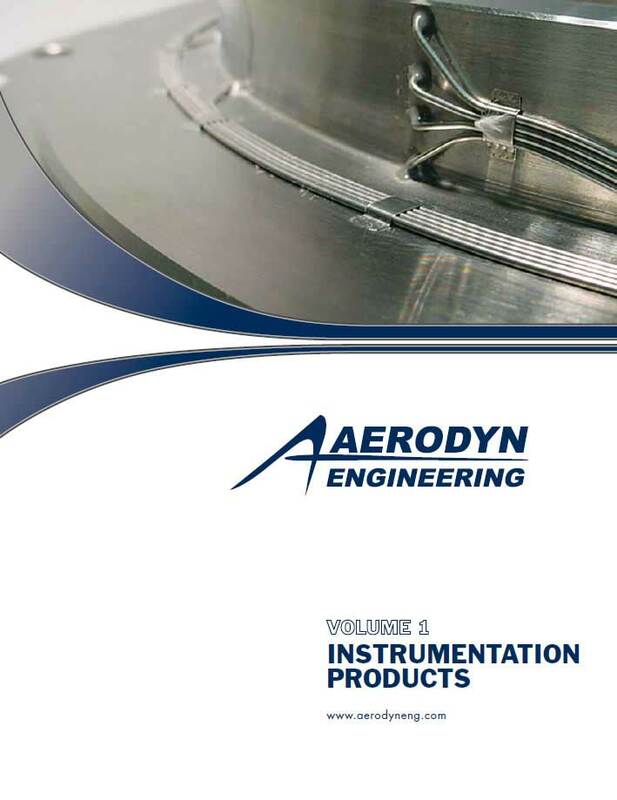 We were excited to showcase on our stand our demonstration circumferential traverse system and slip rings, as well as numerous examples of rakes and probes and instrumentation. “Attending this event is always worthwhile. We always return having had some really interesting conversations with customers, new and existing, about the challenges they may be facing with current projects and how we might help them overcome them, to new projects that really require some thought and imagination to try and solve. 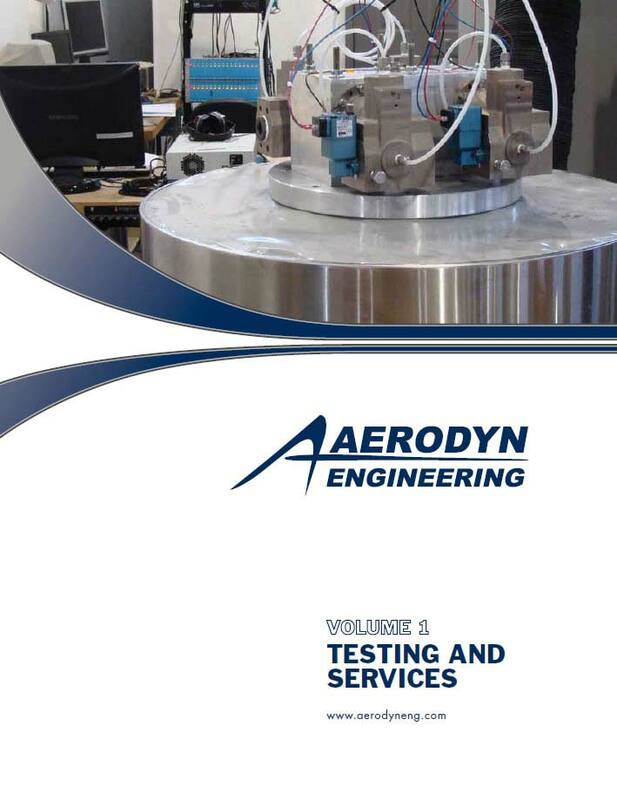 We pride ourselves on our many capabilities, from design and analysis through to instrumentation, manufacture, test and assembly and our teams in the UK, US and Canada are always up for a challenge!” (Chris Claypole). 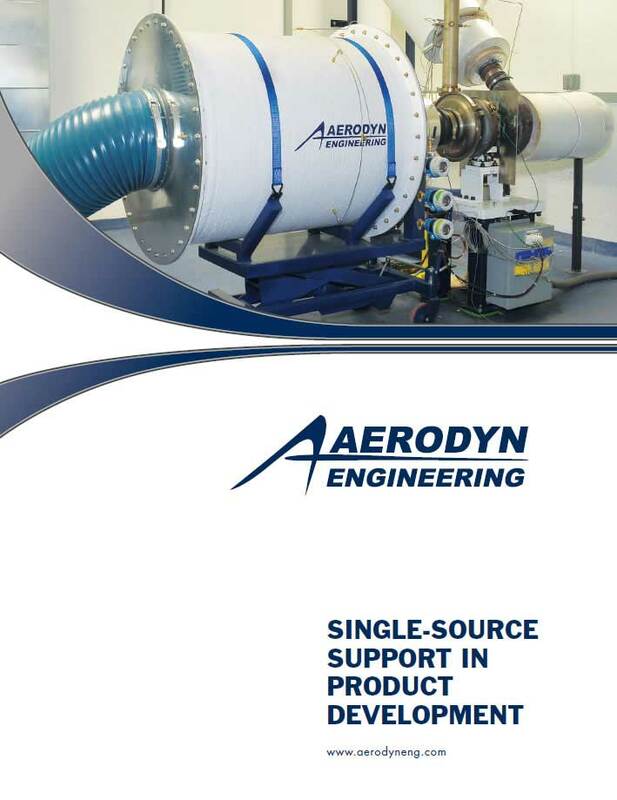 If you happened to be at the event but didn’t get a chance to speak to us, or you have a project you’d like to discuss with our team, please contact us via email info@aerodyn.co.uk or call +44 (0)1332 678687. We hope to see you again next year in Phoenix!